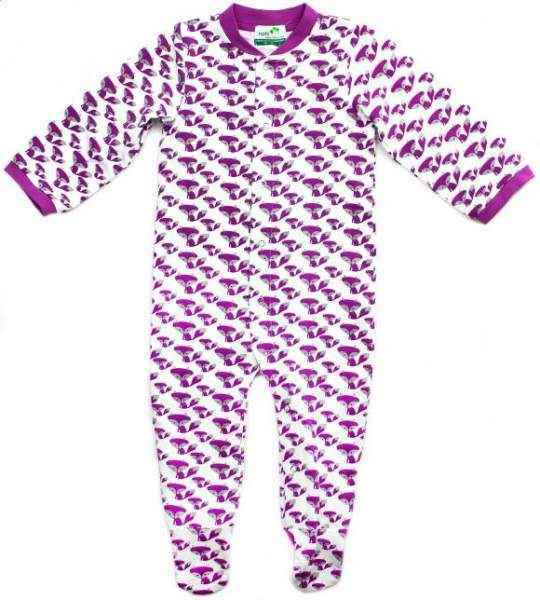 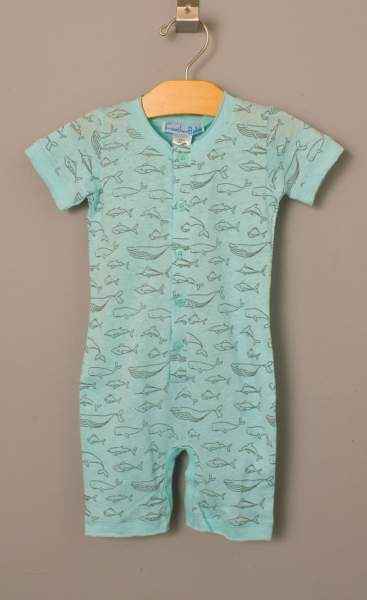 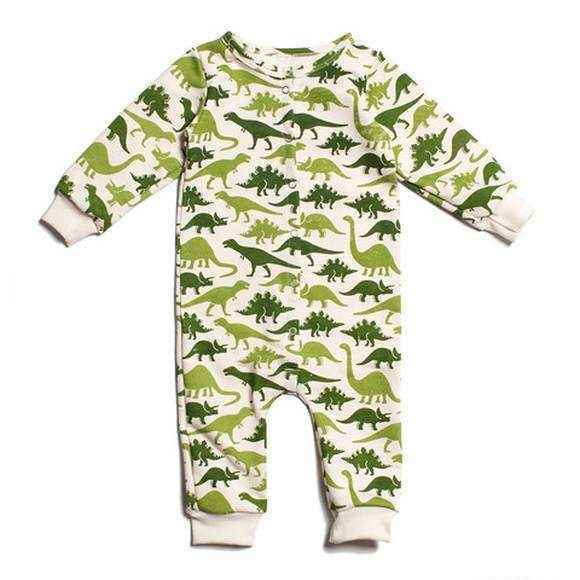 Green Dinosaur Print Long Sleeve Baby Boy Snap Jumpsuit Romper & Pajamas (American Made & Organic Cotton) - ONLY ONE LEFT! 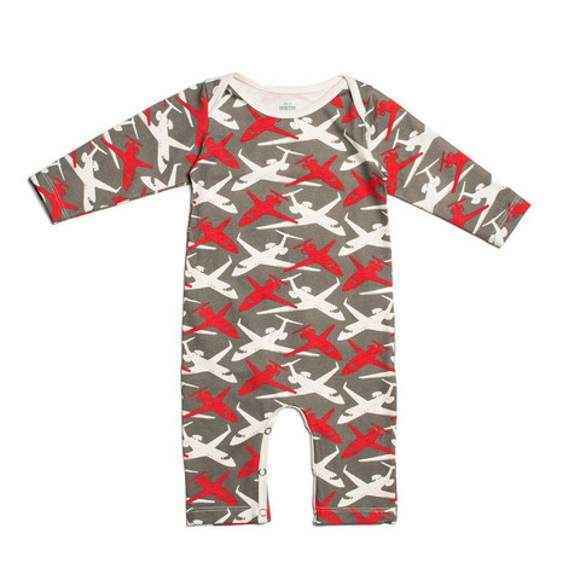 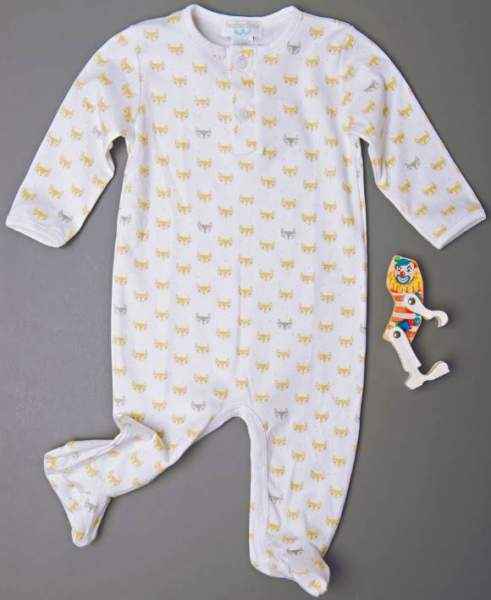 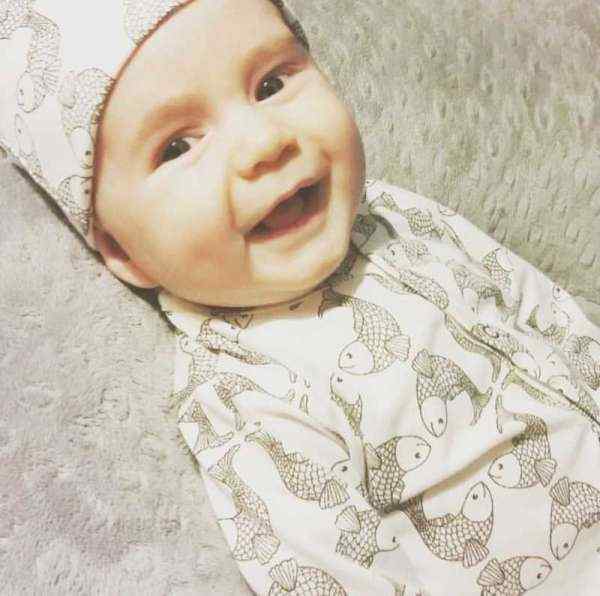 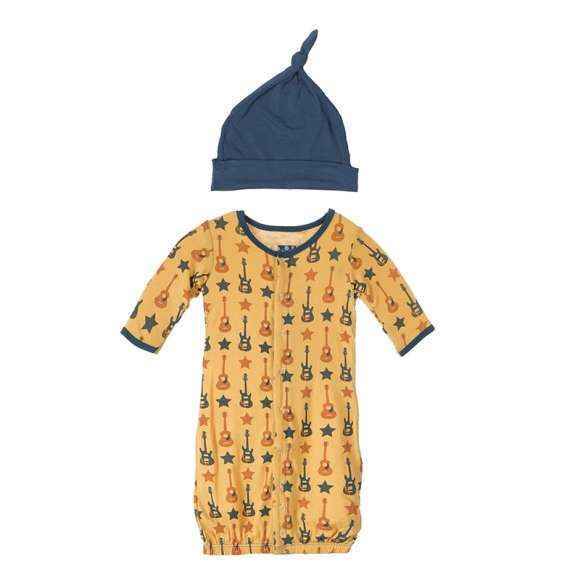 Green Space Print Long Sleeve Baby Snap Jumpsuit Romper & Pajamas (American Made & Organic Cotton) - ONLY ONE LEFT! 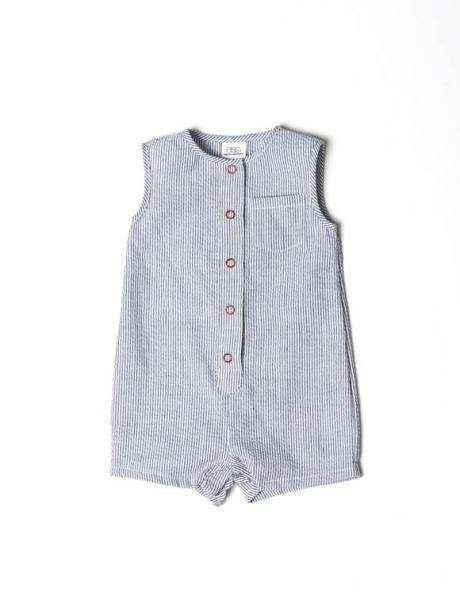 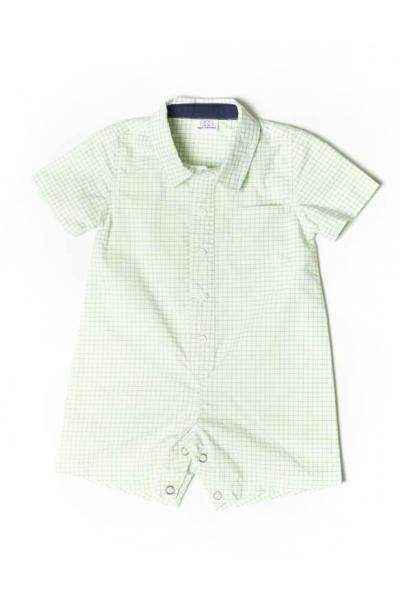 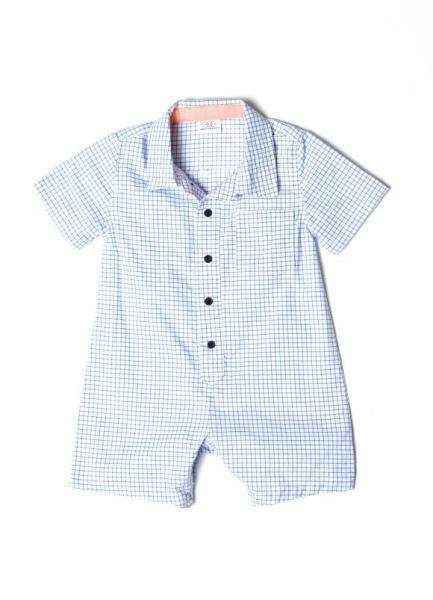 Checked Short Sleeve Button Down Baby Boy Romper - ONLY ONE LEFT! 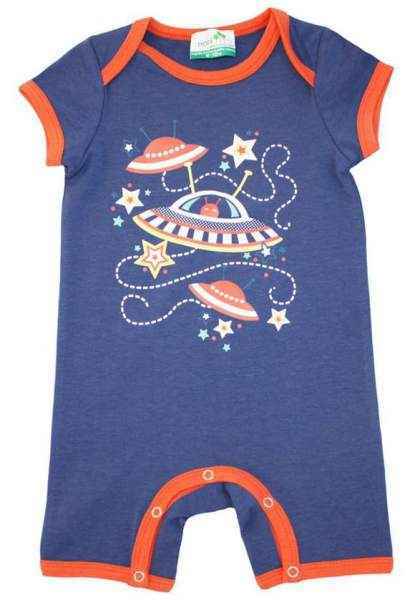 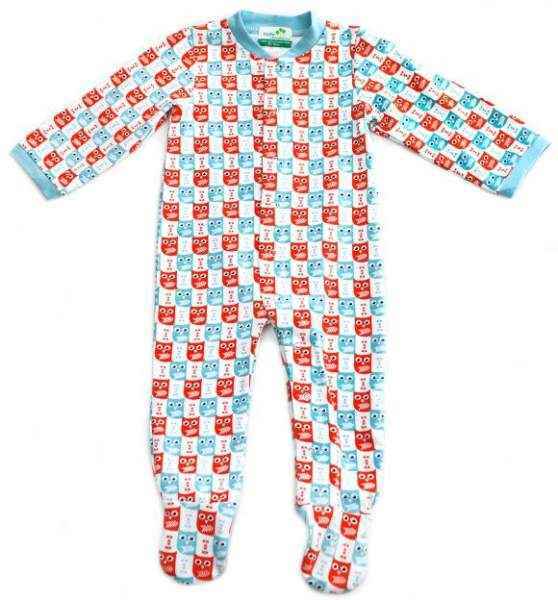 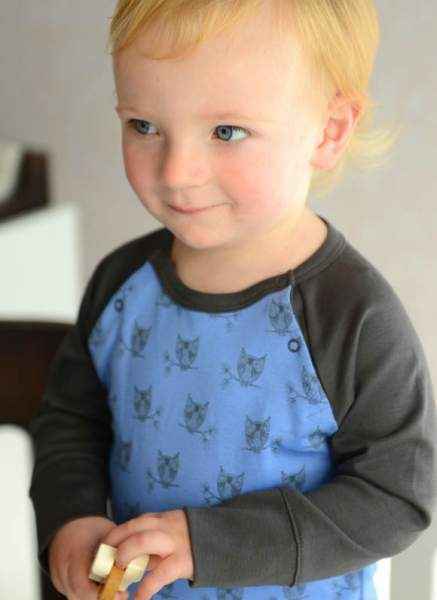 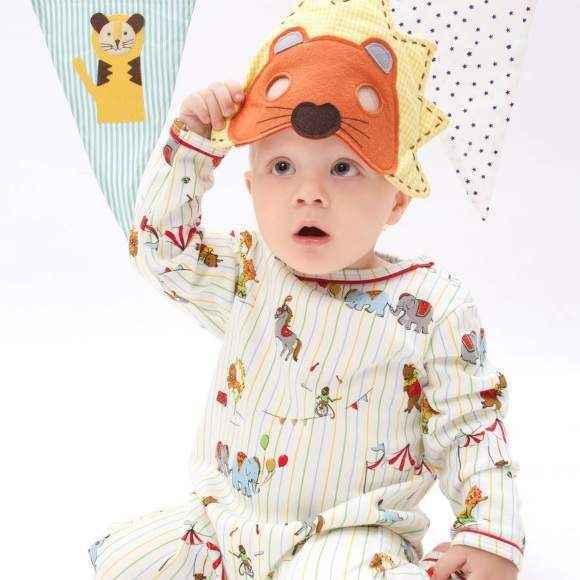 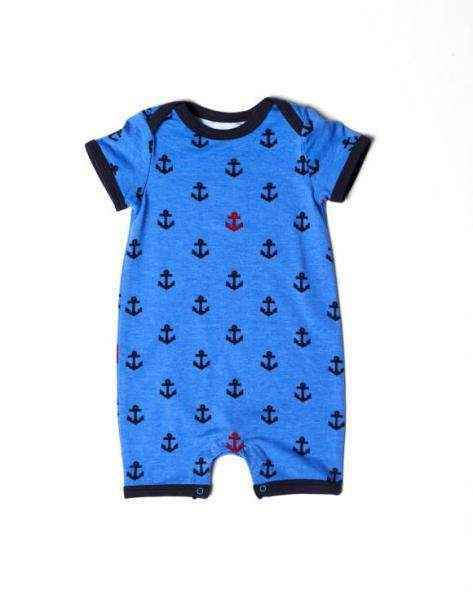 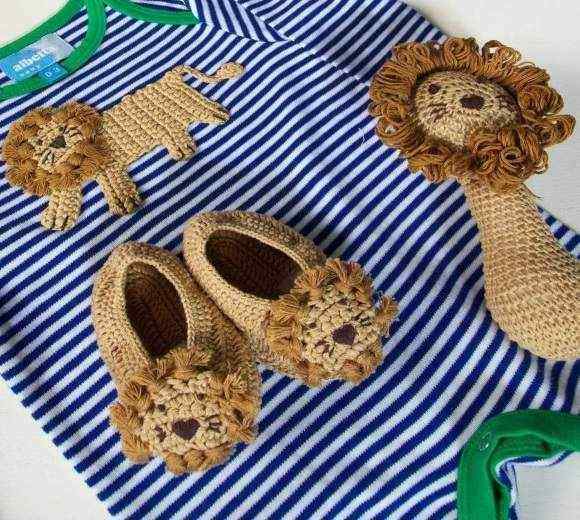 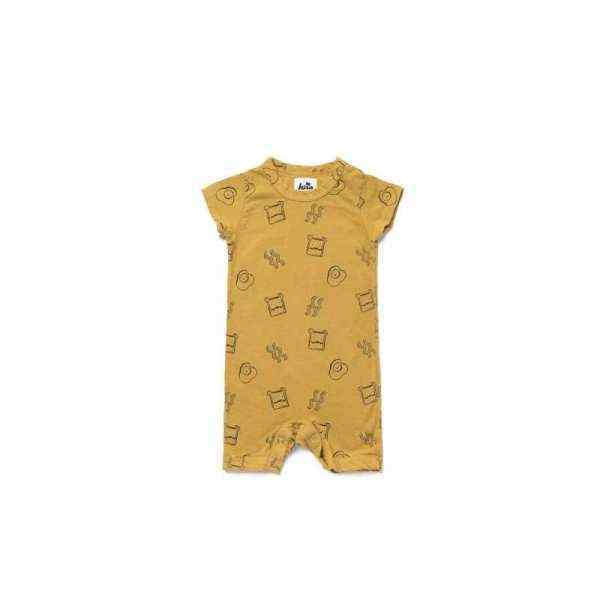 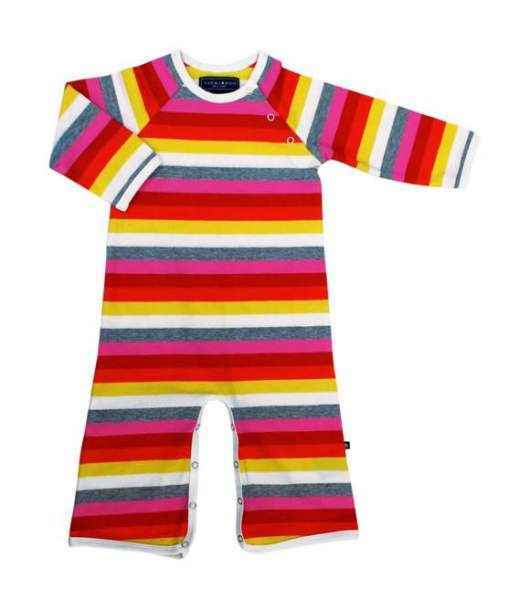 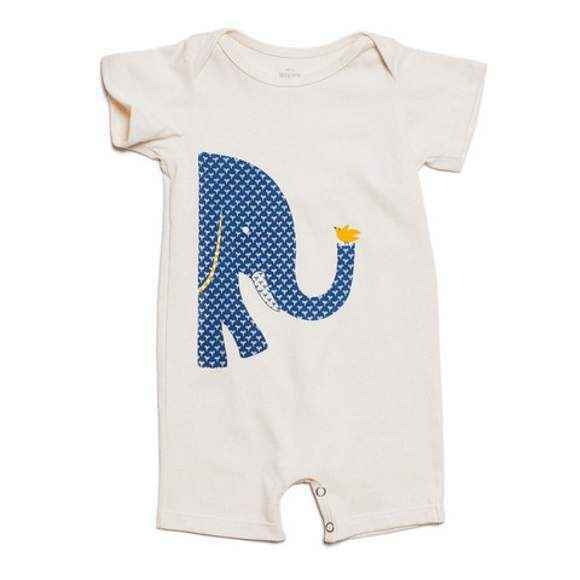 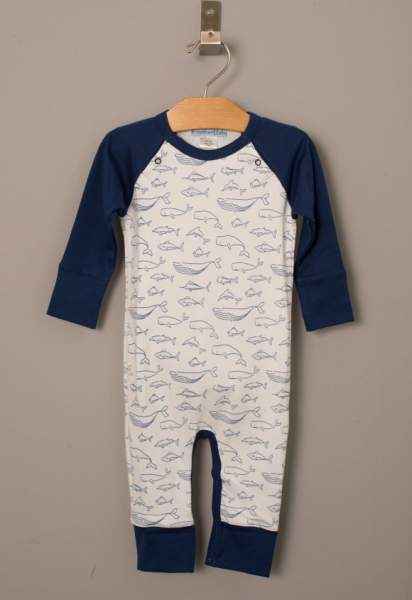 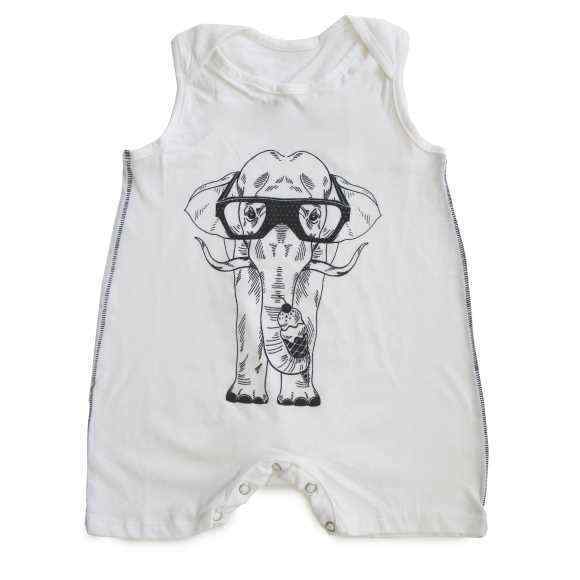 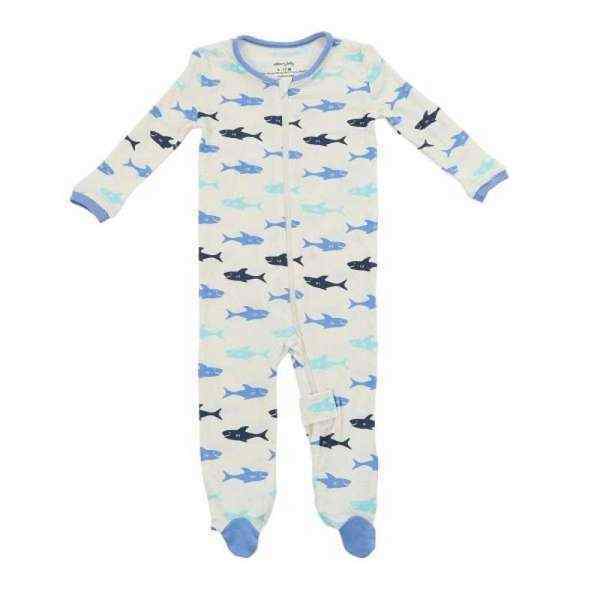 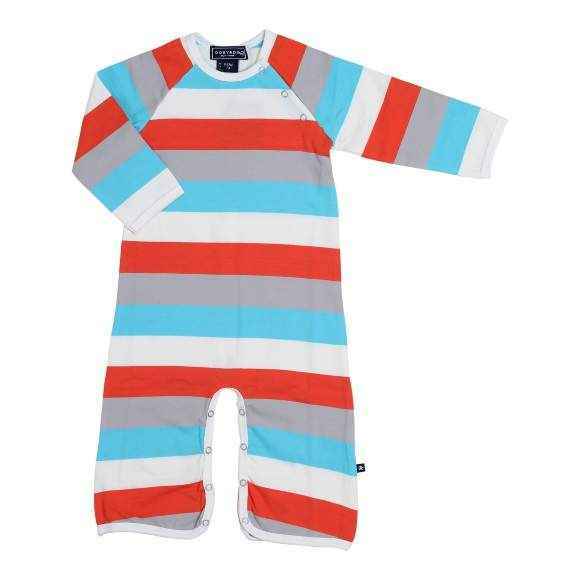 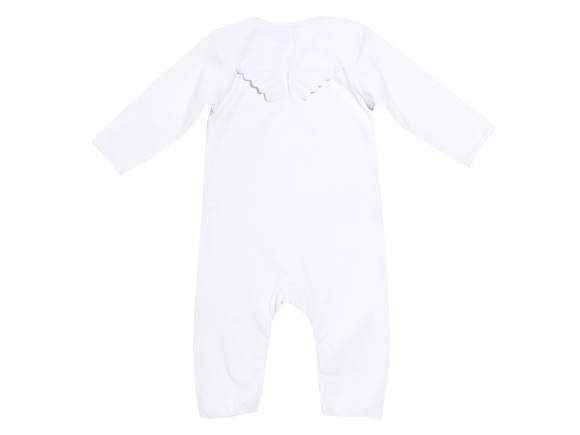 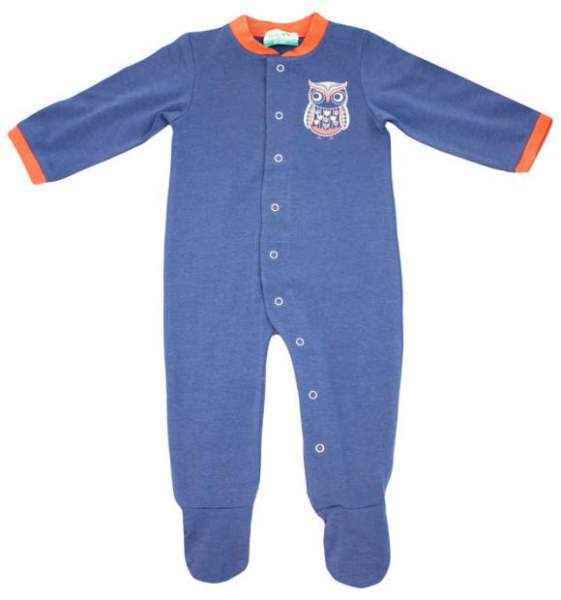 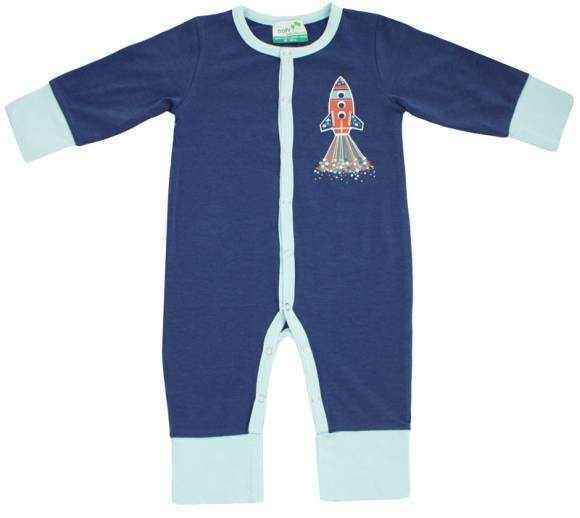 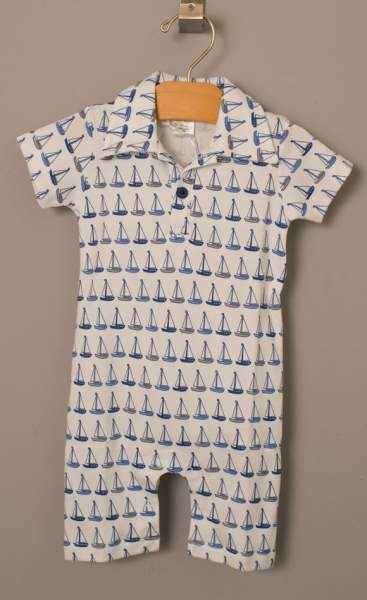 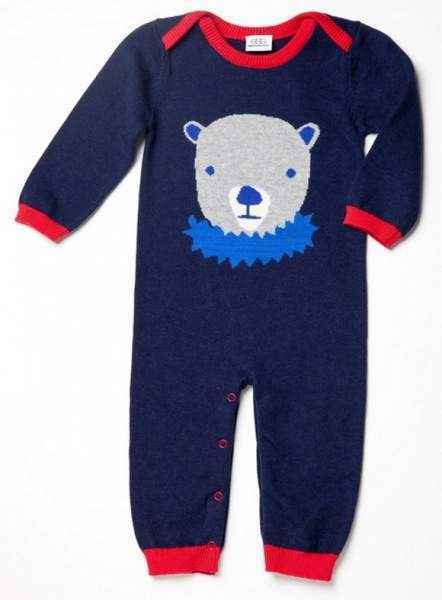 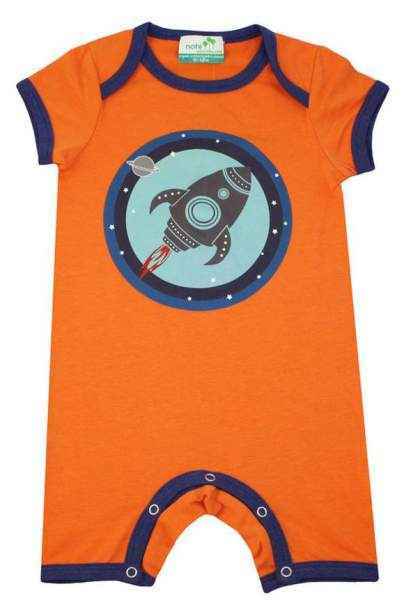 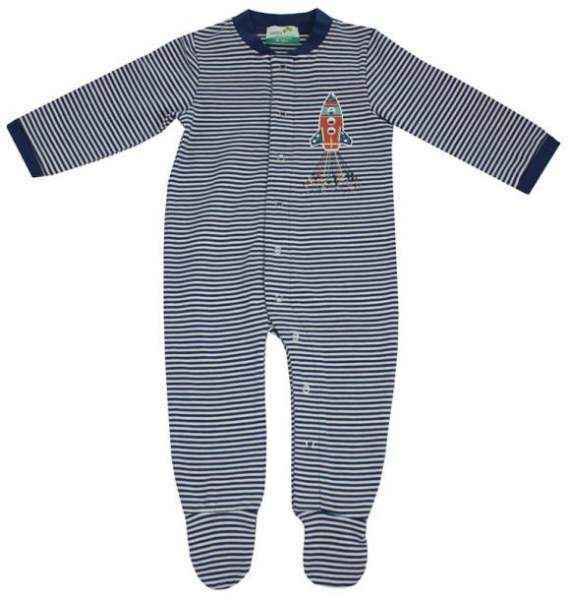 Shop fun baby boy boutique rompers: cute, unique & trendy designer baby boy clothes. 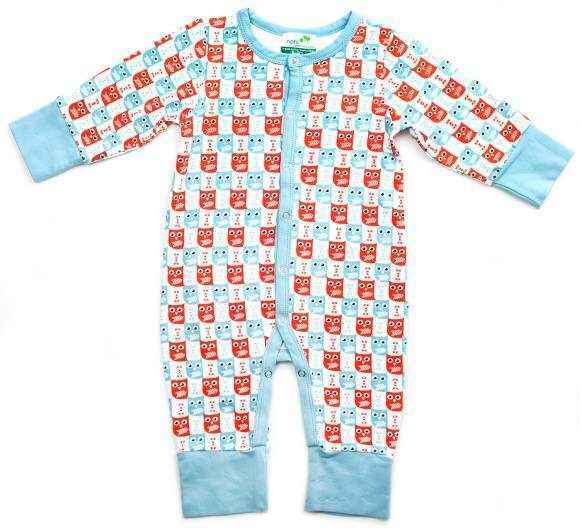 Unique fun infant & baby boy rompers in 0-24M online!